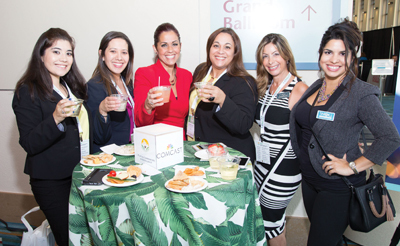 On May 13, the eighth annual Communities of Excellence (COE) Conference and Gala was held at the Palm Beach County Convention Center in West Palm Beach. As it states on the COE website, www.communitiesofexcellence.net, the purpose of the awards is a “celebration of excellence.” The awards “recognize outstanding communities and the volunteer board members who invest their time to improve the quality of life for their residents.” This year, there were more than 450 attendees at the event. 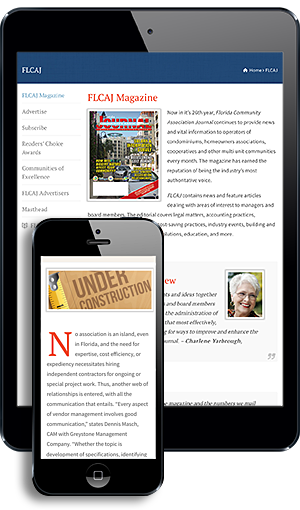 The founders of the Communities of Excellence Awards are the law firm Becker & Poliakoff and the Florida Community Association Journal (FLCAJ). 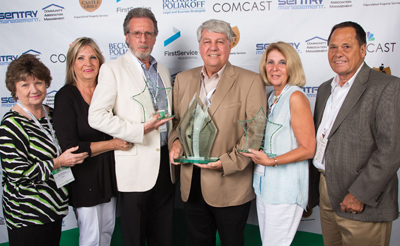 There are 12 categories that communities can enter and out of all these categories, a winner for Condominium Community of the Year and HOA Community of the Year are chosen. Winners are chosen from small communities (up to 400 units) and large communities. 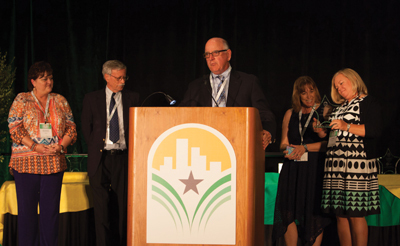 The deadline to enter your community for the next COE Awards is January 31, 2017 (noon et). 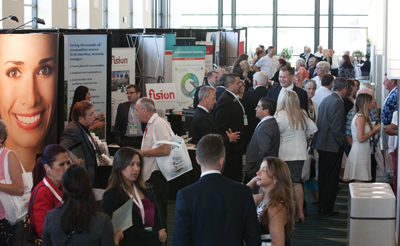 Winners will be announced May 2017 at the Ninth Annual Conference and Awards Gala. To learn more about Communities of Excellence, visit www.comm-unitiesofexcellence.net.